Almost two years after the presentation of the EU Global Strategy and more than a year after Jean Claude Juncker’s white book on the future of Europe, the European Union still struggles with major challenges and threats that seem to undermine the stability of the security environment within its borders and in its neighbourhood. In addition, in the aftermath of Brexit and with the proximity of to the European Parliament elections in 2019, it is worth discussing the role the EU can play in the current global transformations, as well as the domestic and external obstacles it faces as a global actor. 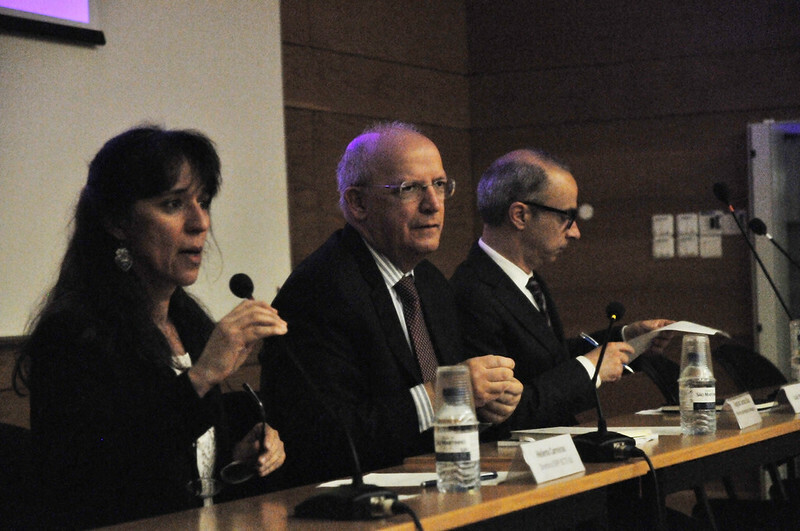 To discuss the EU’s current challenges and opportunities, the Centre for International Studies at ISCTE-IUL (Instituto Universitário de Lisboa) is organizing the third edition of the international conference Europe as a Global Actor, to be held in Lisbon, in May 24-25, 2018.